CBD has been gaining popularity lately, but it’s actually been studied for its health benefits for decades. Here are some health issues that CBD has shown promise for — either in scientific studies, or personal anecdotes. Our skin is the largest organ of the body, and we take pride in maintaining a healthy complexion. So, when there is a change in our hormones or lifestyle, we may also see a change in our complexion. Today, we have prescriptions to help maintain a healthy complexion, and to get rid of any unwanted blemishes or acne. However, these prescriptions can cause side effects and may end up hurting our skin in the long run. Acne, also known as Vulgaris, is a skin condition that starts when oil and dead skin cells get clogged within the hair follicles. Through multiple studies, researchers have seen the positive effects CBD has on the skin. With its antioxidants, neuroprotection and anti-inflammatory properties, CBD helps in reducing the reproduction of sebaceous glands, while normalizing the lipid production, producing a clearer and healthier complexion. Researchers have even suggested that CBD is more effective than vitamin E and C when treating acne1. At some point in our lives we may experience pain, stiffness, swelling, and lack of movement in our joints and muscles. Often times, these symptoms are referred to as arthritis. However, there are over 100 different forms of arthritis — Rheumatoid Arthritis, Osteoarthritis, just to name a few — that may develop over time, or appear suddenly. Life in general is stressful. One of our body’s ways of reacting to stress is through anxiety. It’s expected to have occasional anxiety throughout our lives. However, when our stress and temporary anxiety escalate into attacks, it may be a sign of an anxiety disorder. There are several forms of anxiety disorders that can cause you to feel disorientation, panic, fear, restlessness, and fatigue. These disorders can be debilitating, causing problems in different areas of your life, and can even affect you physically. There are over 200 different types of cells that make up our body. And we contain roughly 37.2 trillion cells throughout our body. To maintain a healthy and normal homeostasis, our body gets rid of abnormal, unhealthy, and unneeded cells by a process called apoptosis — a programmed cell death and immune function. However, when these unhealthy or abnormal cells do not die, they may begin attacking, causing diseases such as cancer, which contain cells that never stop dividing or dying. Pain is one of the most recurring symptoms found in people suffering from a disease or illness. It can severely decrease quality of life regardless of its cause. One of the most common mental disorders in the United States is depression — a loss of interest or constant feeling of sadness. There have been multiple studies on CBD and its ability to treat depression. Epilepsy and seizures are an area where researchers have focused much of their attention on throughout the years. Not only is CBD an anti-inflammatory, it also provides antioxidants, and interacts positively with our neuro-receptors. There are a number of stories and studies that prove how successful CBD is in treating patients with severe cases of epilepsy. 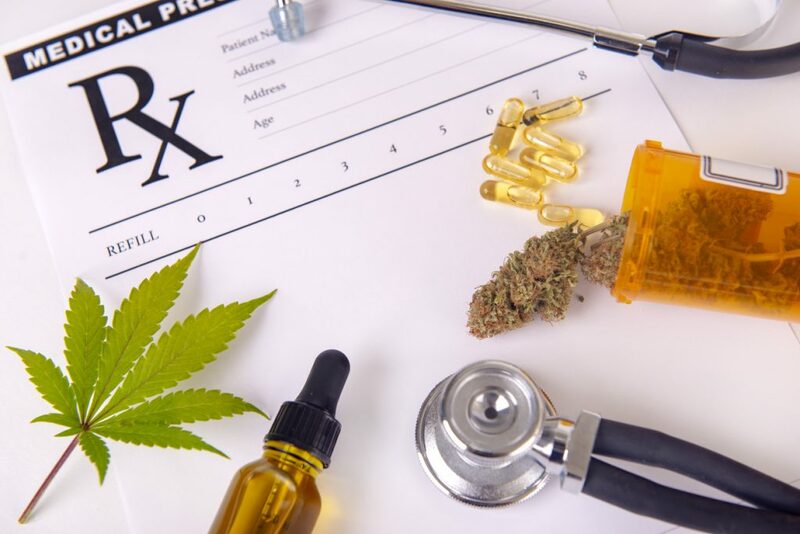 This led to the first FDA approved synthetic-free, plant-derived cannabinoid-based drug, Epidiolex — an oral liquid prescription drug designated for the treatment of seizures and epilepsy, such as Dravet and Lennox-Gastaut syndrome. In 2011, Jayden David, a four-year-old boy diagnosed with Dravet syndrome, was dying. He suffered from 200 seizures a day, and was prescribed 22 medications to help control his seizures. However, after a short time, the medications stopped helping and Jayden was left to suffer. Jason David, Jayden's father, sought for alternative treatments and came across CBD. “The first day I gave [CBD] to him, was the first day that he didn’t have a seizure in his life,” said Jason. That same year, a little girl named Charlotte Figi began CBD treatment for her Dravet syndrome. Little Charlotte had started developing seizures at just 3 months old. Like Jayden, Charlotte was prescribed a number of medications that helped for a short time. However, as time went on, Charlotte began seizing 300 times a week, and her parents feared they would lose her forever. Charlotte's parents began seeking alternative treatments after learning there was nothing else doctors could do to help. Her parents then tried CBD treatment for Charlotte and the results were stunning. "When she didn't have those three, four seizures that first hour, that was the first sign," says Paige, Charlotte’s mother. For most people, fear is usually the anticipation of something dreadful about to happen. However, reliving fear from experiencing or witnessing a traumatic event could lead to a psychiatric disorder known as PTSD — post-traumatic stress disorder. PTSD symptoms include nightmares, flashbacks, and severe stress and panic. What's the right dose of CBD oil for you? We've developed a comprehensive CBD oil dosage calculator. 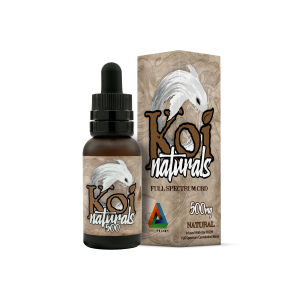 It calculates your recommended CBD dosage based on weight, health condition and condition severity. Sleep plays a crucial role in our overall health. It allows our mind and body to rest and restore. 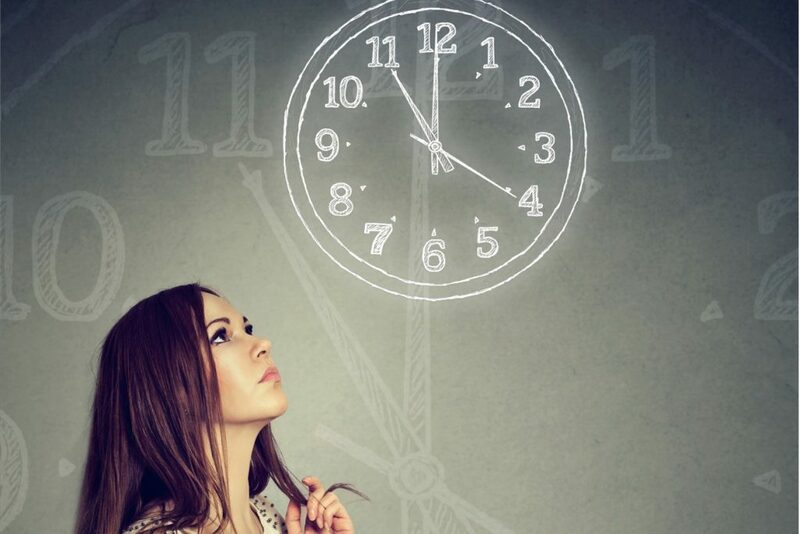 But, when there’s a persistent lack of sleep, over time our body can develop health problems. Sleep deprivation can even lead to somnolence — excessive drowsiness, and always feeling sleepy. 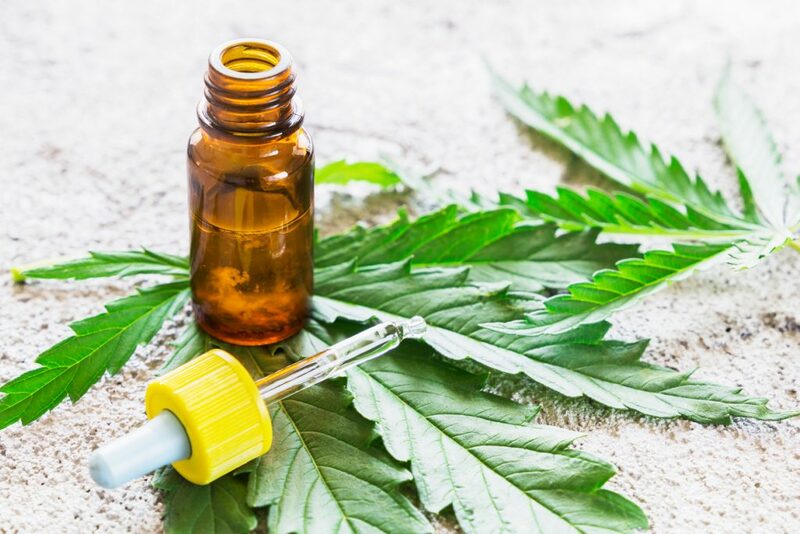 In another study, 66 patients struggling with pain and sleep deprivation from MS underwent a 5-week CBD and tetrahydrocannabinol (THC) treatment. After the 5 weeks of treatment, they reported feeling relief from their pain and improvement in their sleep.23 Learn more about how CBD differs from THC. Schizophrenia is a chronic mental disorder that sometimes causes sufferers to hear or see things that aren’t there, along with other symptoms. As researchers investigated THC and its mind-altering capabilities, they also discovered the potential antipsychotic effects CBD had on the mind. Being sick isn’t fun for anyone, especially when we are sick to our stomach. However, nausea — the uneasy feeling or discomfort we get in the stomach, along with the urge to vomit — can affect anyone regardless if they’re sick or not. In 1928, Penicillin, the first antibiotic, was discovered. Because of its antibacterial properties, it was used in chemotherapy treatments. Since then, numerous antibiotics were created to help with bacterial infections. 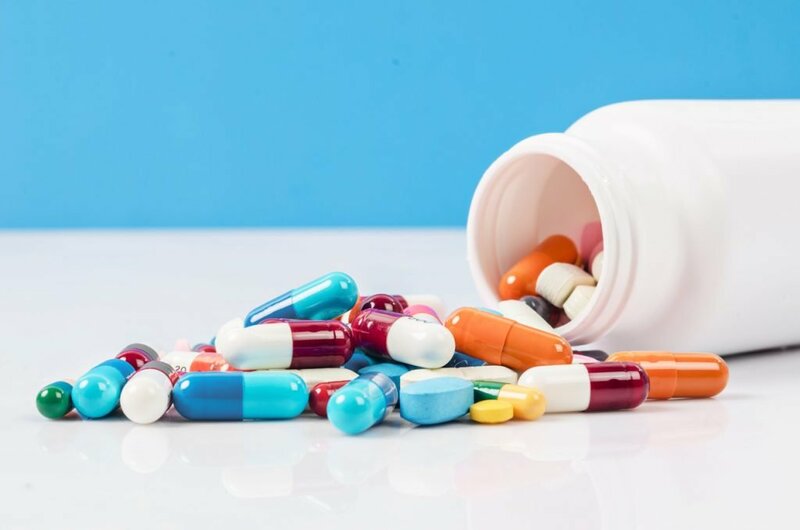 Though antibiotics have been effective, scientists have recently observed that bacteria are becoming more resistant to them, and patients are being prescribed stronger antibiotics that may cause more harm than good. With this in mind, scientists have conducted studies to look for alternative treatments. Digestive problems can affect anyone. Symptoms may include cramping, bloating, constipation, diarrhea, and more. Digestive diseases, however, are much more serious. Diseases like Crohn's disease, Irritable Bowel Syndrome (IBS), Colitis, Ulcerative Colitis, and many others, can be debilitating to live with and can hugely affect our day to day life. 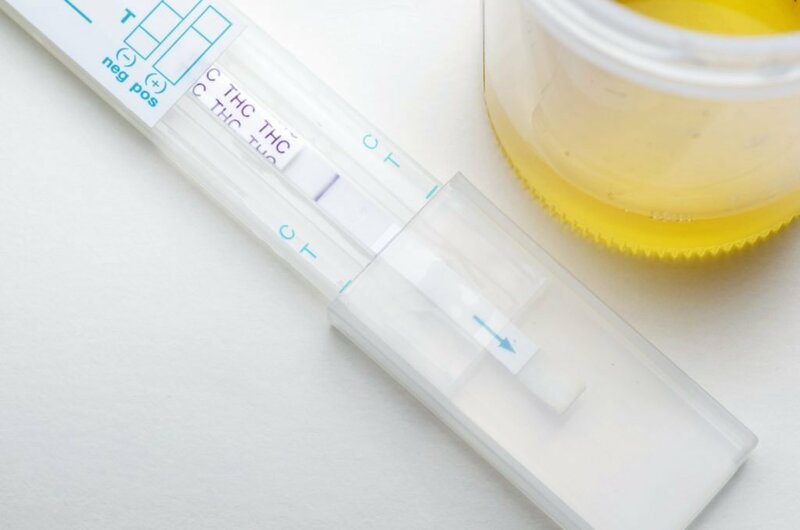 Scientists have done a number of studies on how CBD affects the digestive tract, and they’ve concluded that CBD can aid in treating the gastrointestinal tract. Fibromyalgia has often been thought of by doctors as an excuse to get more pain prescription drugs. However, over the years, doctors have been able to understand a little more about fibromyalgia — a chronic disorder that causes hypersensitivity to pain throughout the body. Symptoms may include headaches (migraines), stiff joints, IBS, restless leg syndrome, brain fog, and fatigue. Nicotine is a highly addictive chemical compound found in tobacco products. Smoking cigarettes can cause a number of diseases and it effects all organs of the body. Some diseases include heart disease, COPD — chronic obstructive pulmonary disease, lung cancer, and asthma, just to name few. Trying to stop smoking may seem impossible for some and could take years to break the habit. However, scientists believe CBD can help in breaking nicotine addiction. Millions of people around the world suffer from substance abuse. For those who seek treatments and rehabs, they find that staying sober is usually harder within the first year of their recovery. Stress and fear during the recovery process may lead to relapse. 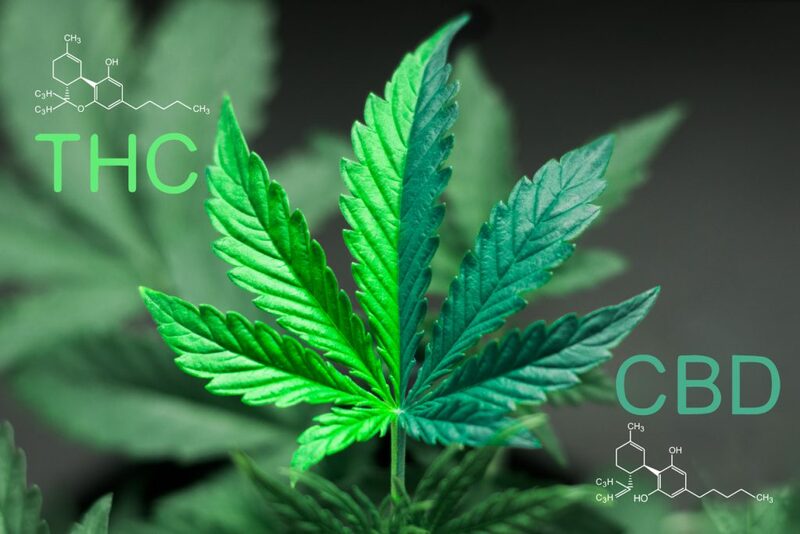 However, in a recent study, researchers gave transdermal CBD to animals who were being administered alcohol and cocaine over a long period of time. Scientists have also determined, through previous studies conducted on animal subjects, that CBD can potentially help pets with cancer, pain, anxiety, and other diseases or disorders. With the evidence of CBD’s effectiveness piling up every day, it’s definitely worth a try for anyone seeking health benefits. In the meantime, researchers will continue experimenting and will likely discover even more benefits of this amazing botanical substance. Such an interesting article. I am interested in diving deeper into CBD’s effectiveness with reducing Anxiety and Stress. 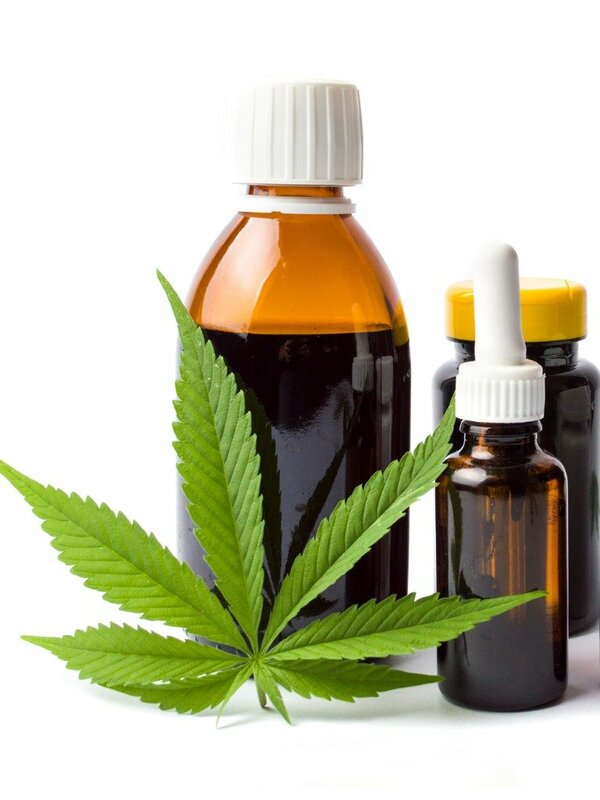 Which CBD manufacturer would you recommend for Anxiety and Stress? We’re glad you enjoyed the article. 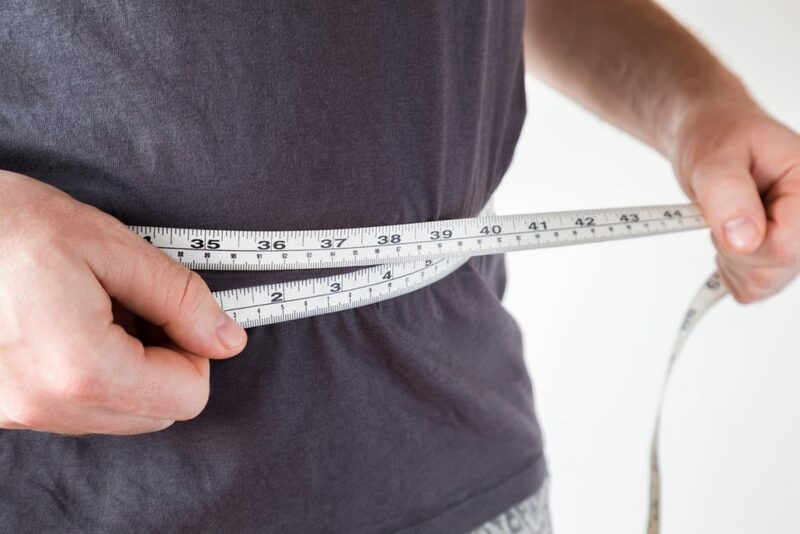 Also you should check out our CBD Dosage Calculator to find out the recommended Tincture dosage based on your weight, Anxiety and condition severity. Since I am using CBD products, I am getting a lot of benefits: Such as it reduced may anxiety, depression, I can sleep well, it also reduced my pain from nee joint. I am happy to use it when I look for well sleep without any tension.